New Tiana diseño. New diseño of Tiana. 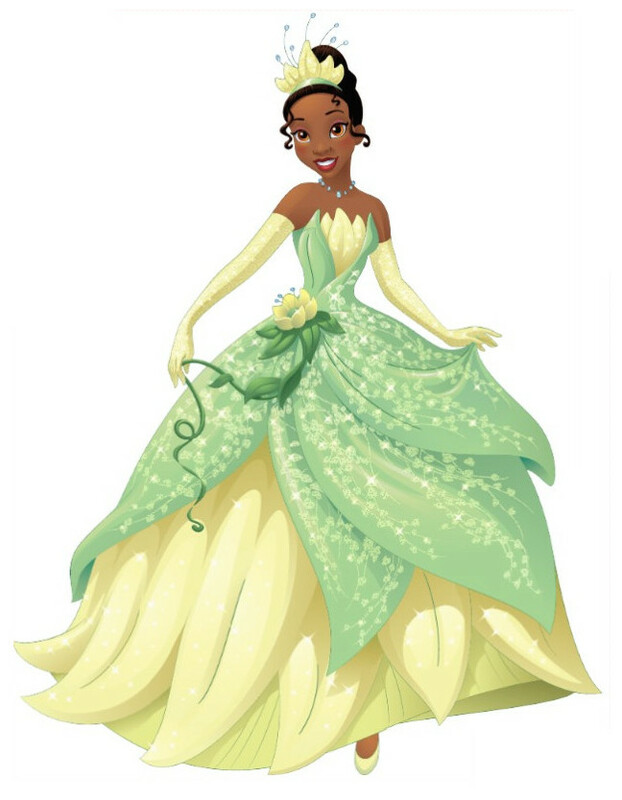 HD Wallpaper and background images in the princesas de disney club tagged: photo tiana. This princesas de disney photo might contain sobrefalda, falda, and polonesa. See this is good this is better than before.